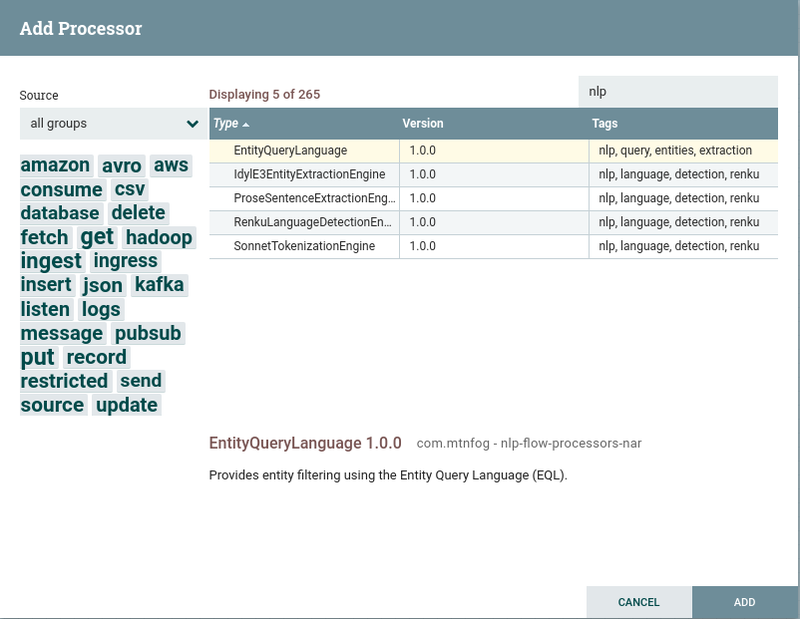 As you may know, Idyl E3’s entity extraction capabilities is provided by a customized version of OpenNLP. Since the release of OpenNLP 1.7.0, the OpenNLP team has been able to release more often than previously. Because of the more frequent OpenNLP releases we may not incorporate each release into Idyl E3. We will analyze the changes in each new OpenNLP version to decide if the changes should be incorporated into Idyl E3. Also, we do have on the (distant) roadmap the ability to make the underlying NLP engine pluggable to allow you to choose which NLP engine to use with Idyl E3.